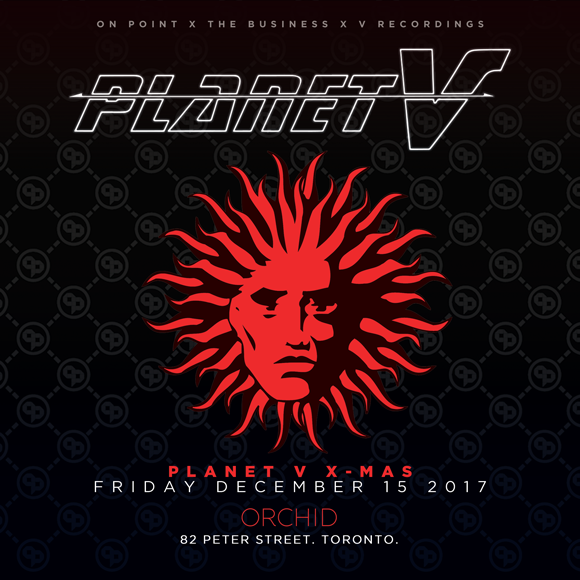 On Point x The Business x V Recordings join forces – presenting to you the legendary sounds of the Planet V, Philly Blunt and Chronic Recordings own Jumpin’ Jack Frost & Bryan Gee. Come heat up things for our X-Mas bender at a brand venue to D&B / Jungle, Orchid. Let’s rinse it one more time for 2017!!! Happy Holidays! !